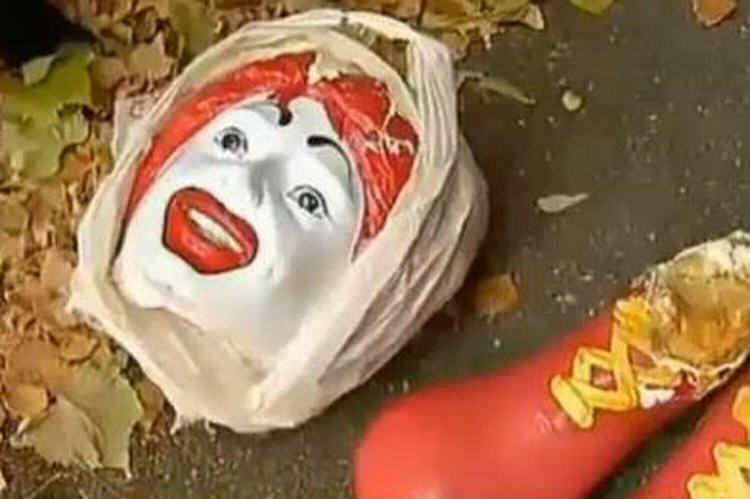 A statue of Ronald McDonald has been found destroyed, after vandals took it to pieces. The vandals found the statue, which was outside Ronald McDonald house, in Burlington Vermont, and proceeded to ruin it. 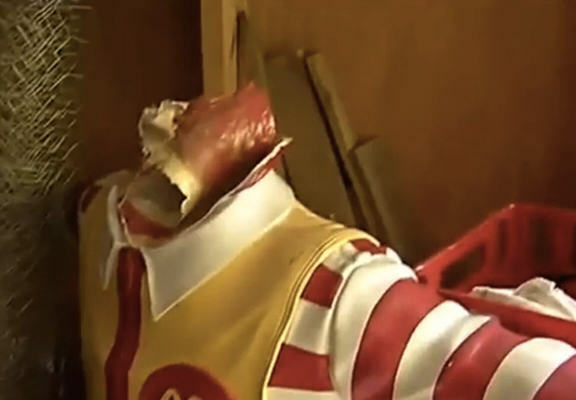 They not only cut the feet off the statue, but they also chopped its head off using a saw, leaving visitors to Ronald McDonald house distraught. The house is close to the University of Vermont Medical Center, and provides comfort for many of the ill patients and their families. After the vandalism, a GoFundMe campaign has been set up to pay for a new statue. I plead to anybody who did do this act, that they would come down and maybe look and see what we have here and what it really means to come into this house. And they might have second thoughts about what they did. And maybe they’d even donate some volunteer hours here.